So, to make sure that you have as much fun as we do while you’re here in the Entertainment Capital of the world, we have listed (in no particular order) our top five favorite comedy shows that will start your night off with some major laughs… unless you’re like the grumpiest human in the world. Combining the whimsical worlds of magic and comedy, Mac King has mastered the art of family friendly entertainment complete with goldfish…and guinea pigs…and bears…er… oh my! King will hold you spellbound in his old Vegas-style showroom while you’re laughing at his hilarious antics and how-did-he-do-that magic. His flawless sleight-of-hand magic act and a quirky imagination, paired with a Southerner’s charm and offbeat showmanship is the perfect combination for a fun time. This show is perfect for kids but will keep older audience members entertained as well with subtle adult jokes that are guaranteed to make you crack a grin. Jeff Civillico gives a high energy, hilarious show that is fun for the whole family. A champion juggler, professional balancer (like ladders on chin-type balancing) and unicycle rider, this multifaceted, all-ages entertainer is nothing short of well, entertaining. Pulling up audience members to help with a couple of acts as well as utilizing the help of one lucky youngster, Civillico’s show is a perfect family outing. Between his razor-sharp wit and his superb eye-hand coordination, his zany humor is the exact recipe for laughter. Oh, and keep an eye out for his signature high kick and wedgie pull. 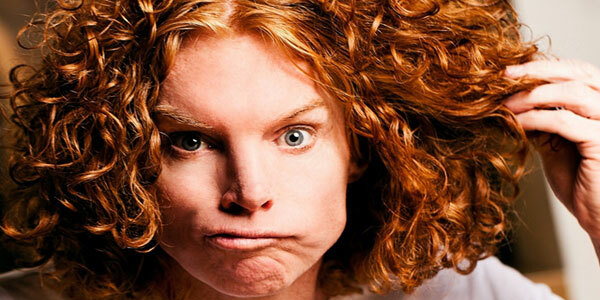 When Carrot Top comes out on stage there’s no telling what crazy contraption he’s going to pull out next, but classifying him as just a prop comic is an understatement. 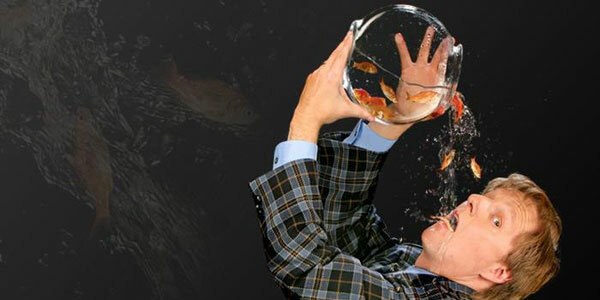 His wacky inventions are merely an extension of his outrageous and hilariously funny personality. While some jokes are based on items that he pulls from his prop trunks, others rely on his talent as a stand-up comedian and comical commentary on everything from tourists to NASCAR, celebrities and current events. A comedy show that will leave your abs aching, this is definitely not a show for the whole family… unless you’re the type of parent that Carrot Top pokes fun at. Packed with some of the most influential and up and coming female comedians of our time, the “Lipshtick Comedy Series” offers Las Vegas audiences a perfect storm of funny. With a lineup of comedians including Whitney Cummings, Jennifer Coolidge and Garfunkel and Oates among others, this one-of-a-kind comedy series rotates performers every weekend to crank up the crack-ups in the simple, stand-up fashion. There is no shortage of funny in this dynamic stand-up comedy show. With a slew of notable performers rotating almost every night of the week, Brad Garrett’s Comedy Club is always a good option. Oh, and did we mention that the club’s namesake himself comes to perform on a regular basis as well? You read that correctly. 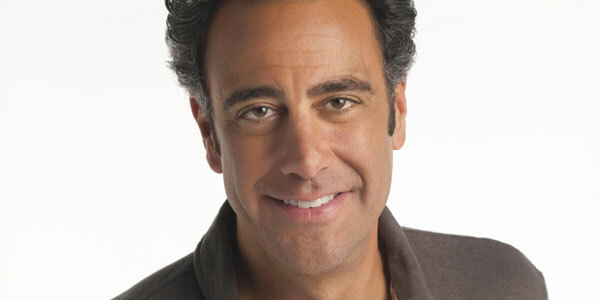 Funnyman Brad Garrett isn’t just the name of the joint, but a headlining act on various nights each month. Visit Vegas.com for more information on Las Vegas comedy shows.